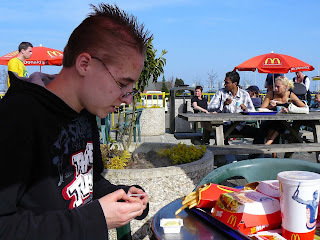 This afternoon Zander and I went to McDonalds near Assen on our bikes. It's not very far, maybe 6 km. The weather was nice and I didn't feel tired. At first we decided just to take some drinks but when we arrived at Mc we were both hungry. I tried the Mcmenu with ciabatta for the first time. Much better than the regular spongy (?) bread! I took some pictures of Zander. 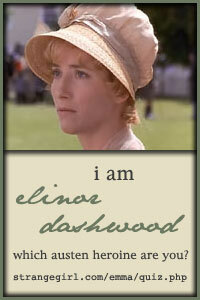 The one he took of me wasn't that great so I will not publish it. 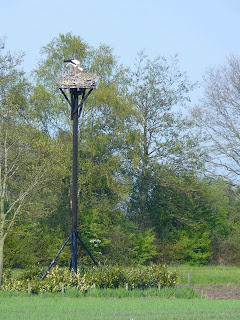 On the way home we stopped to take some pictures of 2 storks. One was on the nest and the other one on the roof of a caravan nearby. It's 4 or 5 years in a row now that the same couple visits this particular nest. I took the picture from a long distance with the 12 x optical zoom. With my old camera it wasn't possible to see what was on the picture from such a long distance. If you click on the picture you can see the stork even better! 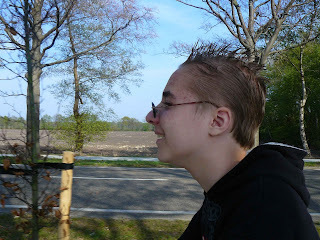 I also took some pictures of Zander when we were still riding on our bikes. Zander is always very talkative when we make these kind of biketrips. I'm feeling a bit tired now, but it was nice spending some qualitytime with my son! The weather looks beautiful there! I can't wait until we can all bike ride again! Probably not for awhile with Manuel's skingrafts. What a nice day together!